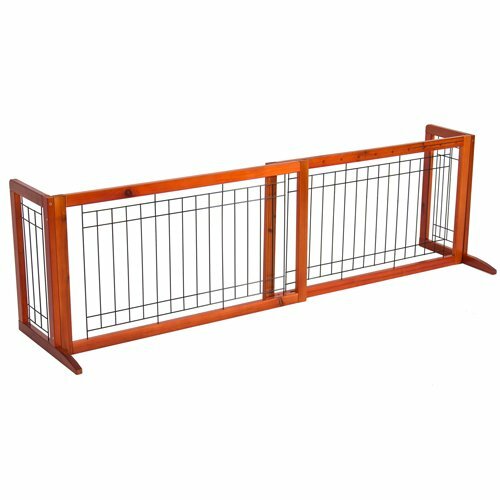 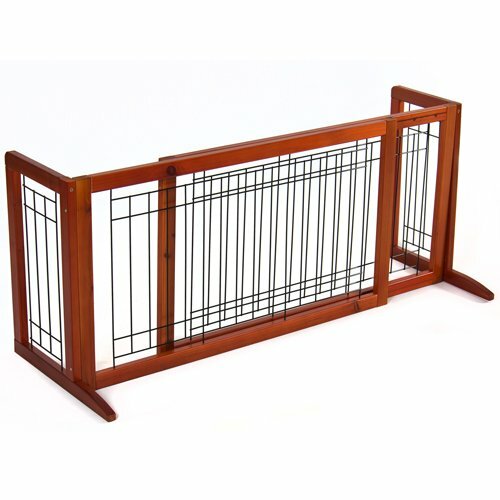 Keep your beloved pets safe where they belong with this freestanding gate! 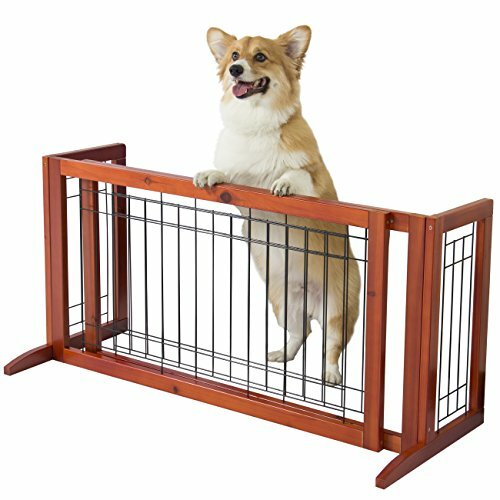 Block off doorways, hallways, or stairs to keep your pet safe from harm and from making trouble in certain areas of your home (like the kitchen). 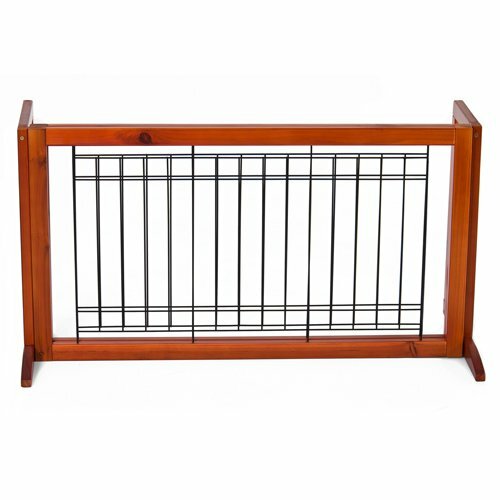 It's easy to set up anywhere and adjustable from 40 to 71 inches to fit any space.